In 2015, the Welsh Proms will celebrate its 30th anniversary year in style! Taking place from 18 to 25 July, the 2015 Proms will include performances from the world renowned Philharmonia Orchestra, Bournemouth Symphony Orchestra, The Cory Band & Massed Male Choir, the Royal Liverpool Philharmonic Orchestra as well as the inestimable, incomparable Last Night of the Welsh Proms. 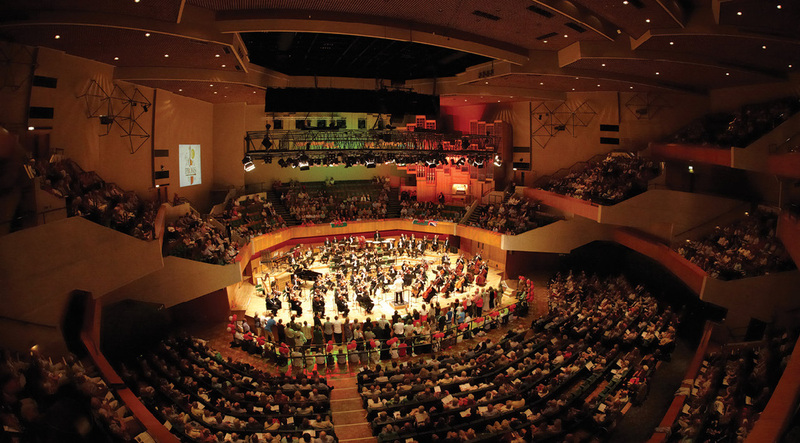 Full details of the 30th anniversary 2015 programme, conducted by Welsh Proms Artistic Director Owain Arwel Hughes, will be unveiled mid March 2015.